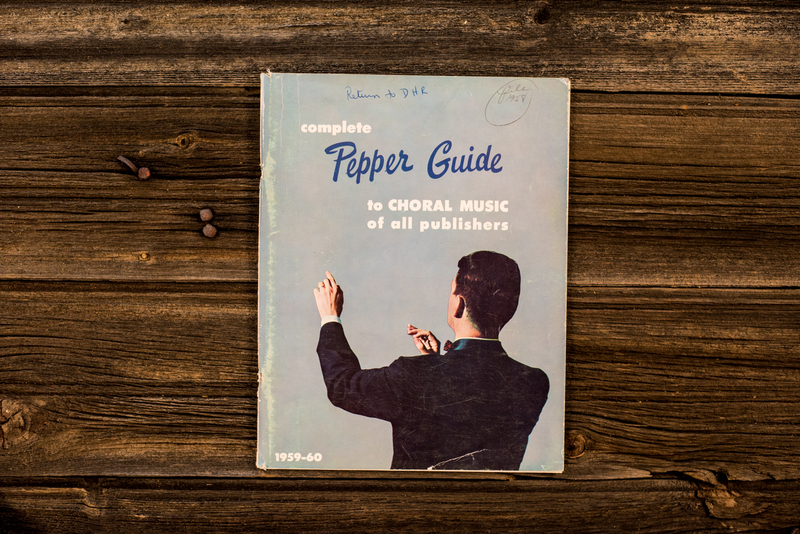 For the generations of Pepper customers past, one of the defining features of our company has always been the Pepper Catalog. From very early on, the Catalog was a way to reach our customers when they could not make it into the store. It was a different world then, and the idea of a national music retailer was still in its infancy. 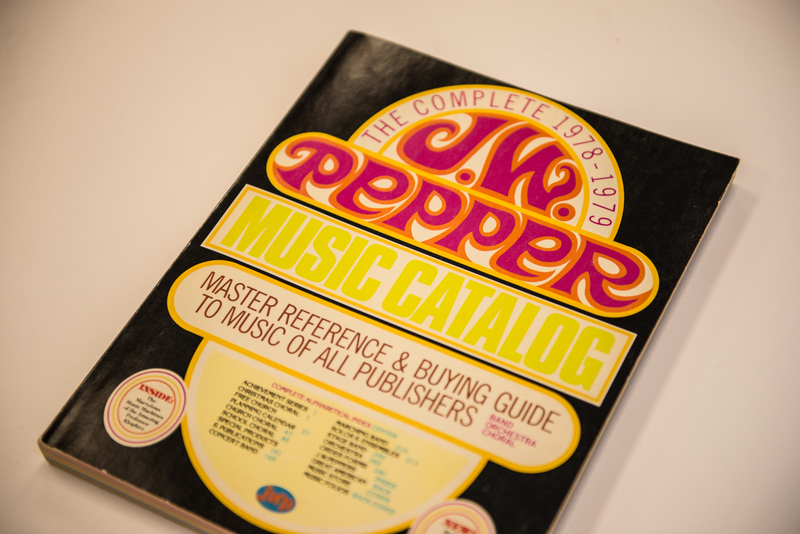 Far from just a list of products and prices, the Pepper Catalog was born out of a desire to extend the service experience our local customers received to musicians across the country. 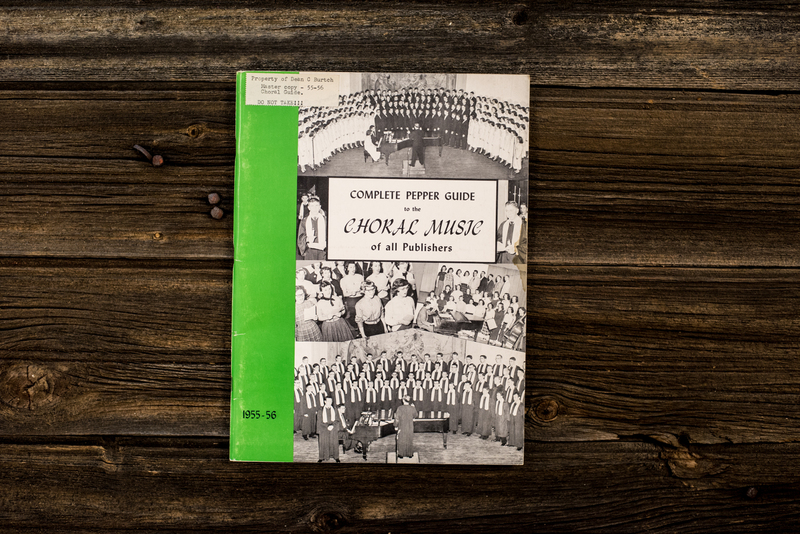 Customers responded to that mission, and the Pepper Catalog has become a staple of most music classrooms in America. 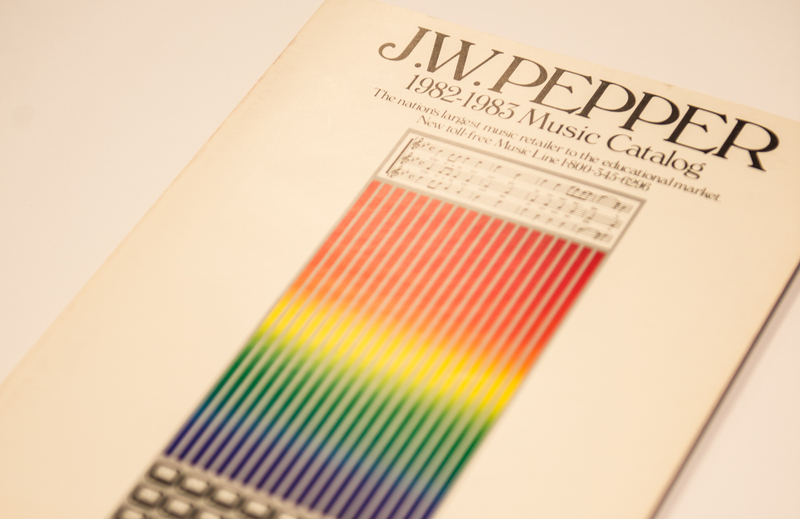 In 2016 alone, Pepper sent out nearly 850,000 individual catalogs comprising 30 different specialized genres. The Pepper Call Center remains to this day a major channel for customer orders. 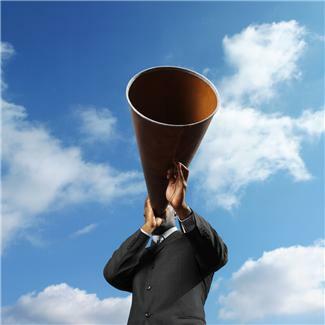 However, as time progresses, new technologies have appeared to change the way we work and think. The advent of the Internet caused a new revolution that continues to expand. Internet ordering has been growing quickly since the late 1990s and now has outpaced telephone orders. Meanwhile, our Customer Service Representatives are hard at work on both, continuing Pepper’s dedication to service. 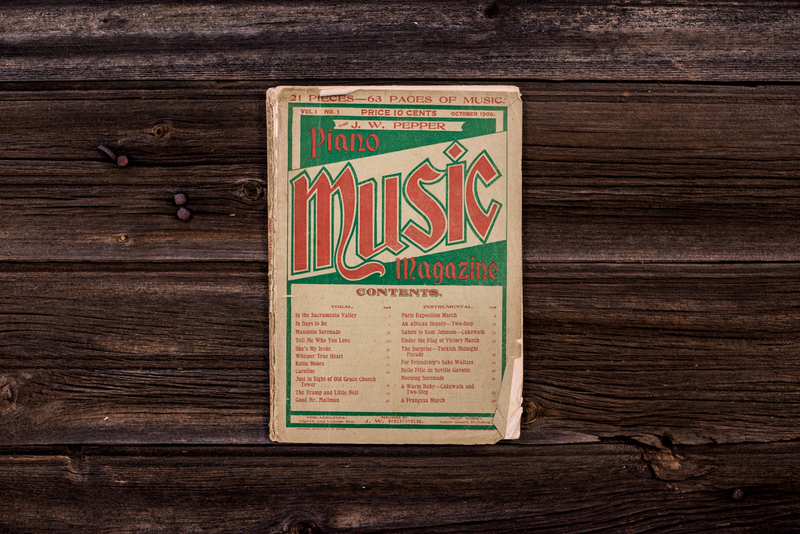 Today, the Pepper Catalog continues to inform and assist our customers in their search for the best music, no matter their ensemble or musical tastes. Where we go from here no one can say for certain, but for 140 years the Pepper Catalog and our dedication to service have endured. Come what may, we can say with conviction that that dedication will never fade away. 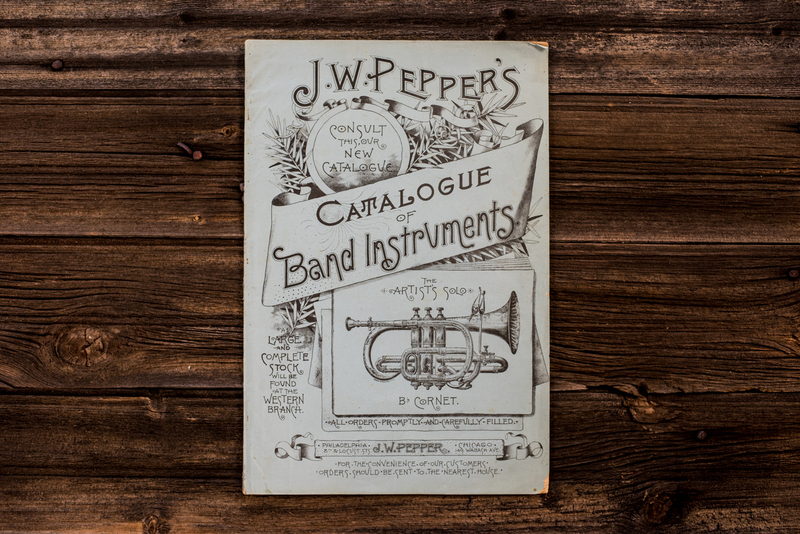 One of our oldest, this catalog harkens back to Pepper's early days selling instruments. 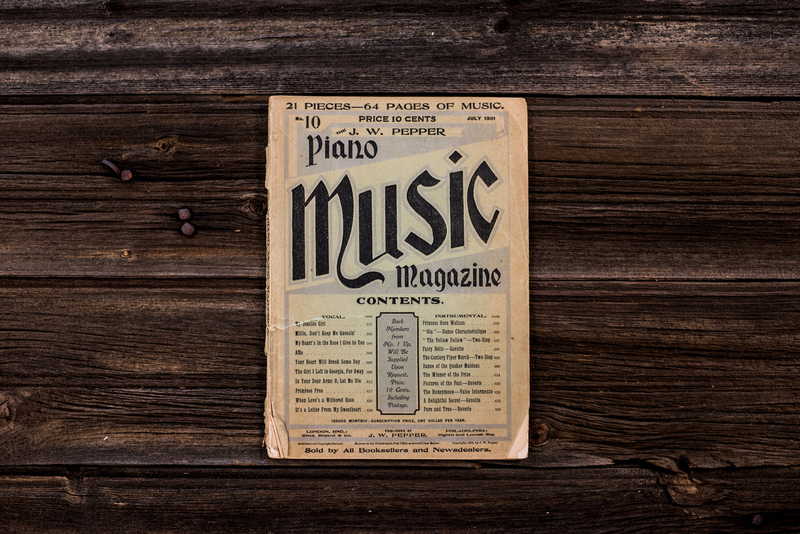 A turn of the century copy of Piano Music Magazine. The following year, 1901. 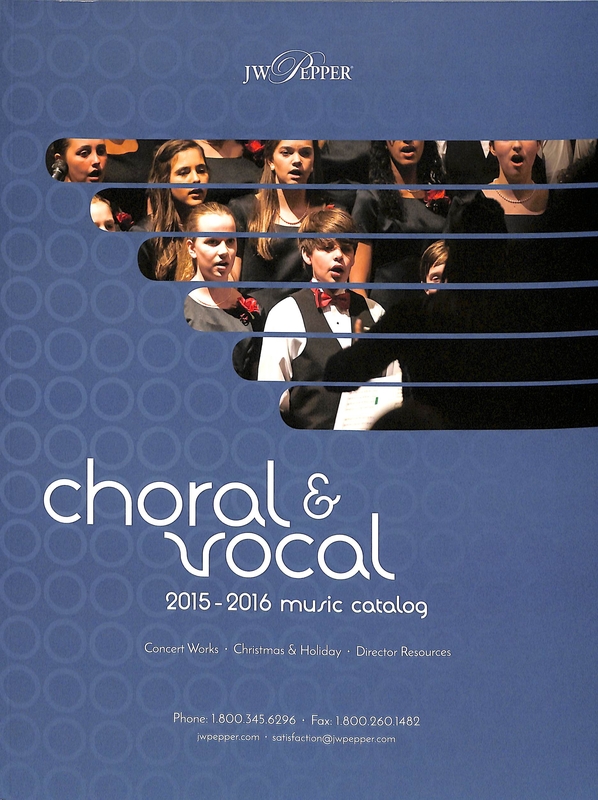 This copy's cover has been lost to time, but gives us a glimpse into some of the pieces offered that year. 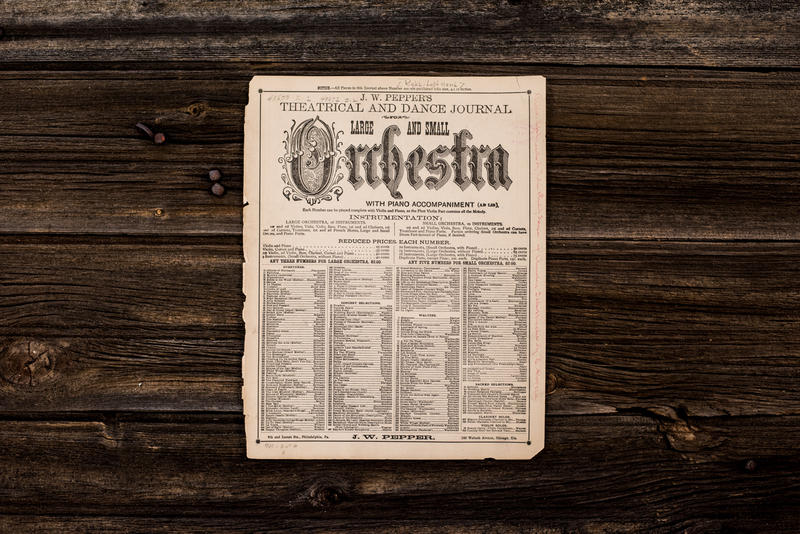 Another piece of a catalog from the turn of the century, this time featuring music for orchestra and piano accompaniment. Leap forward to 1955 with cover photographs of local ensembles, a tradition continued to this day. The Director 'Hero Shot', honoring the many heroes of the musical world. 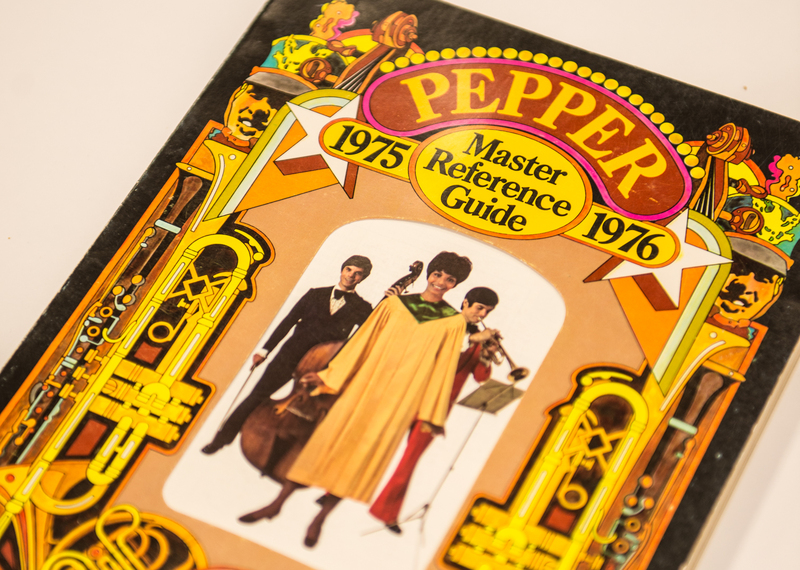 In 1976, Pepper celebrated 100 years! Everything you want all in one groovy catalog! The '82 catalog introduced our Toll Free number, allowing customers across the nation to order by phone. 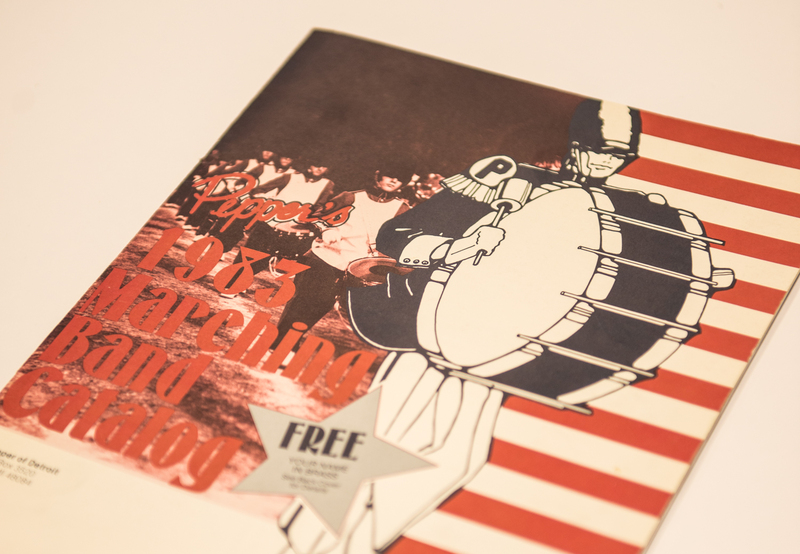 More specialized catalogs, like this 1983 Marching Band Catalog, allow customers to find exactly what they want without searching through what they don't. Though the internet has become the go-to resource for finding music and accessories, the Pepper Catalog continues to aid and inform our customers to this day. Iam interested in music for B flat Clarinet. I play for hospice populations and would enjoy reviewing the multiple amount of music that you offer for my instrument. Music like The Clarinet Polka, Take Me Out To the Ballgame,Marie,.Happy birthday, etc. You get the idea. Please contact me. From one Big Five(LaSalle) member to another, I look forward to hearing from EWPepper. Thanks again. Tom B.
Hi Tom, thank you for your comment. Here’s a link to B flat clarinet solos: https://www.jwpepper.com/sheet-music/clarinet-music-solo.list If you need more information, please contact our customer service center at satisfaction@jwpepper.com or 1-800-345-6296.